The Hero Among Us: Candace Kattar – Identity, Inc. 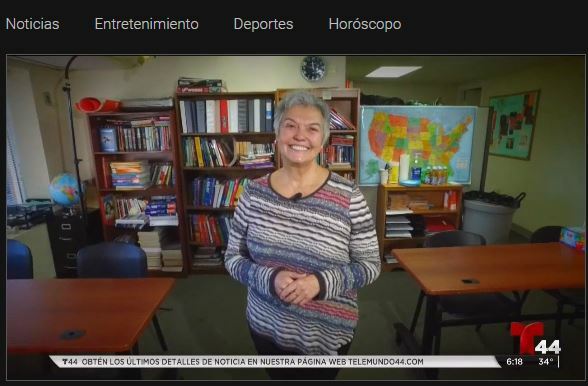 Identity co-founder Candace Kattar was profiled on Telemundo Washington’s “Heroés Entre Nosotros”. The segment highlighted her 30 years of steadfast support for the Latino community in the Washington DC area – first as a lawyer, then at La Clinica del Pueblo and finally though her work at Identity, where for 20 years she has championed tens of thousands of young Latinos to help them reach their goals. Watch here.